DID NOT FLOOD! 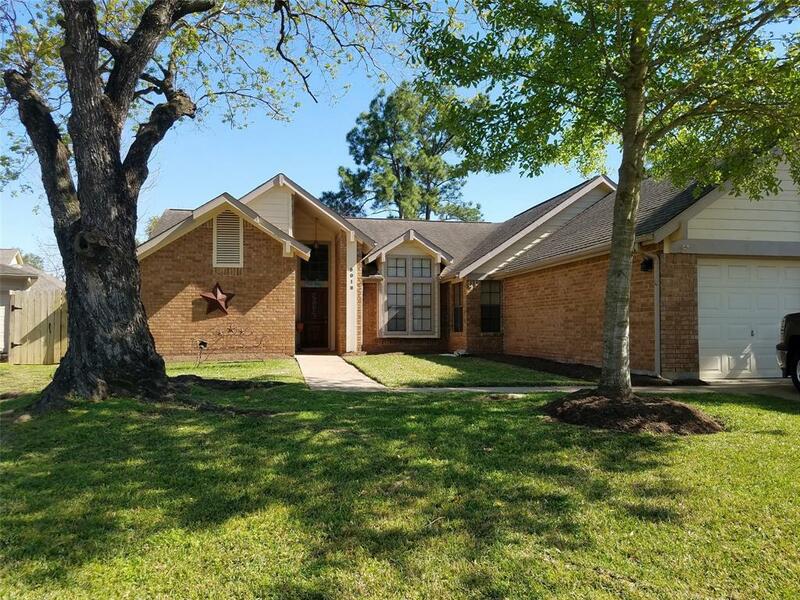 Come see this beautiful 4/2/2 home in highly desirable Copperfield Middlegate Village! 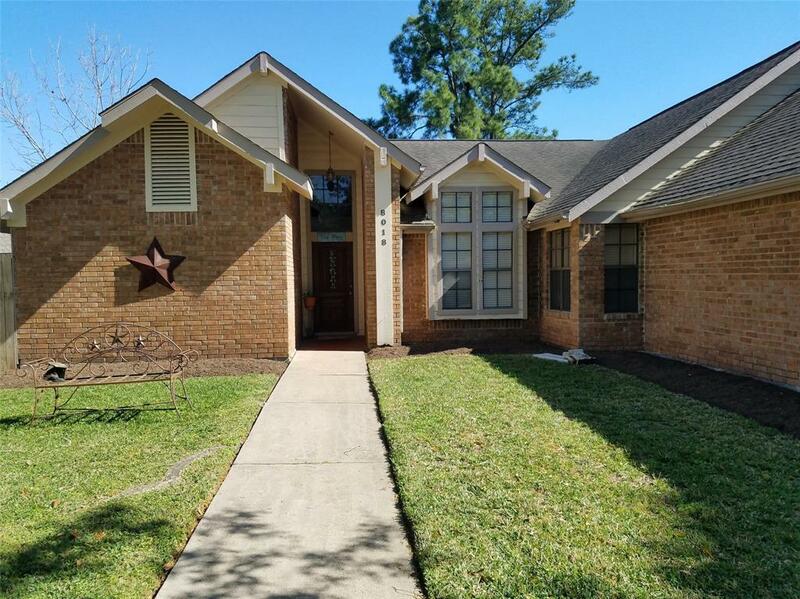 This home is WALKING DISTANCE to Fiest Elementary and Labay Middle School (a top rated school in CFISD!). This home has a split floor plan with Master bedroom, en suite, and huge walk-in closet, a living room as well as a family room that the kitchen opens into and has a built-ins. Fourth bedroom can easily be turned into hobby room or game room. 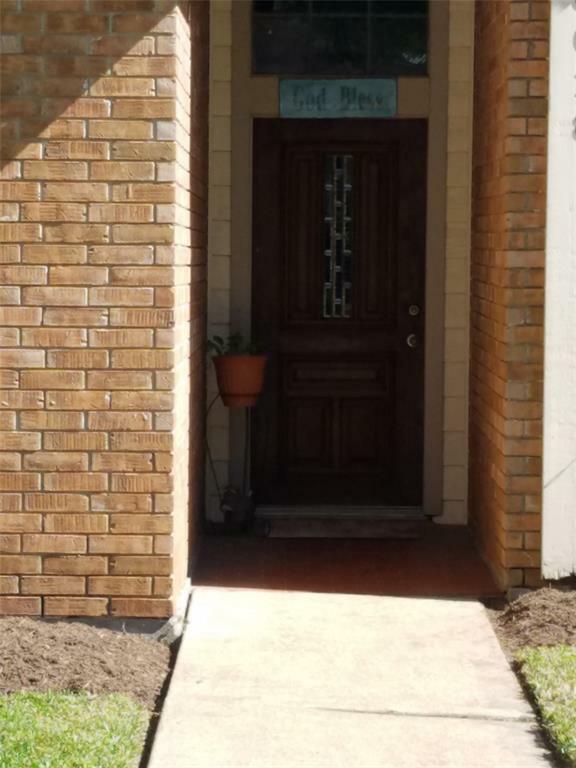 Fresh mulch in the front flowerbeds means this home is ready for your landscaping touch. Roof was replaced in 2013. 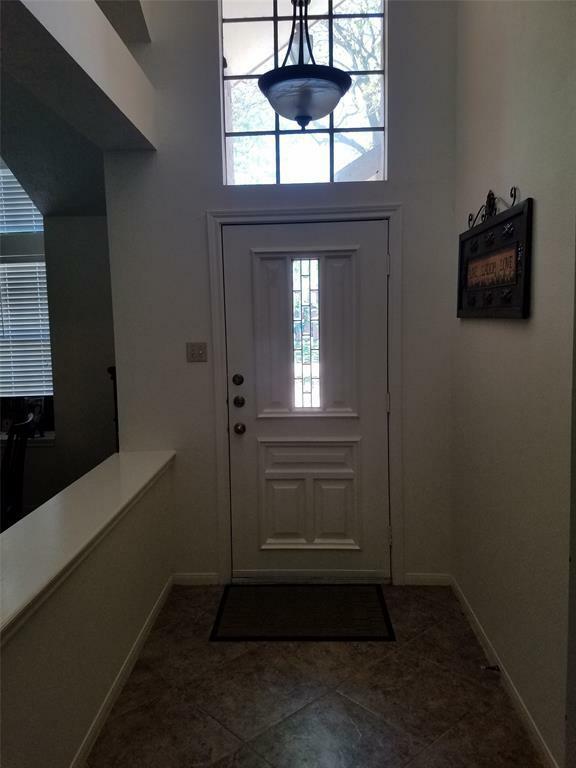 This move-in ready home is being sold *as is*. Washer, dryer and fridge can be negotiated in sale. Don't miss out on this chance to call Copperfield Middlegate Village your new home! Listing courtesy of The Ferguson Fisher Group.